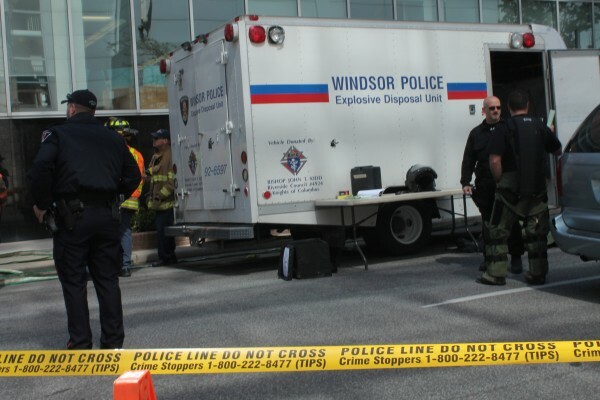 Emergency Crews, the explosive disposal unit and hazardous materials units were dispatched earlier today after a suspicious powder was found in the Paul Martin Building. 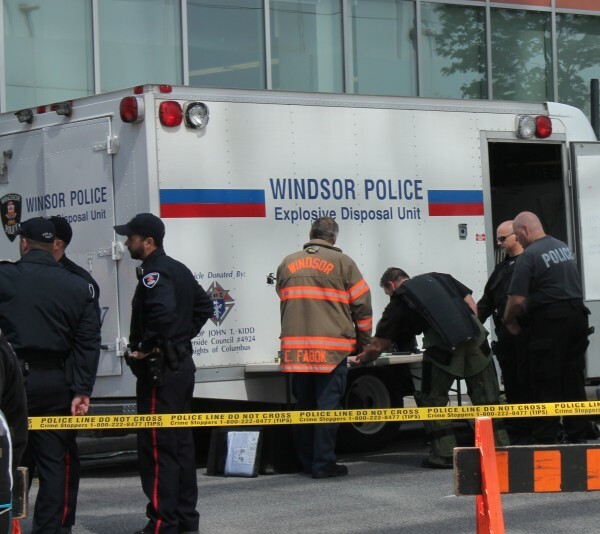 At approximately 7:40 am this morning, a suspicious powder was discovered in building, and Windsor Police, Fire and EMS attended. Precautionary measures in accordance with established protocols took place. 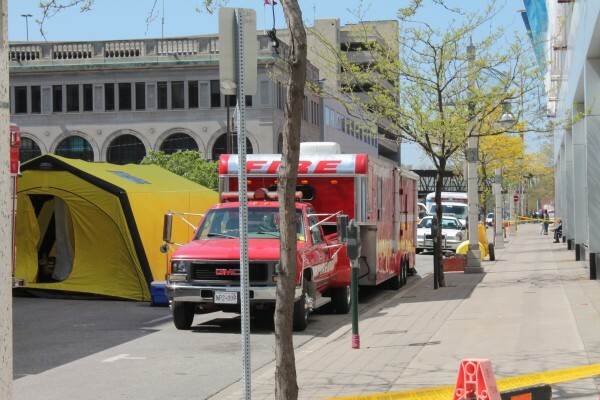 It is expected that some mail disruptions may occur as the Canada Post Office located in the building is one of the affected businesses.